"The Patridge Family" star David Cassidy was arrested by police in upstate New York in August 2013 and charged with drunk driving. 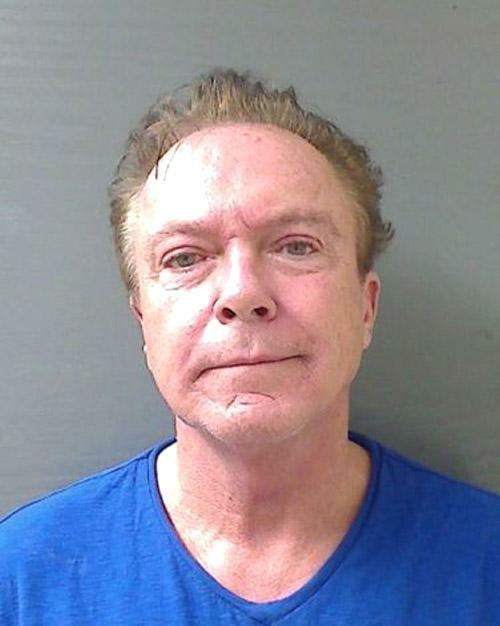 According to Schodack police, the 63-year-old former teen heartthrob had a blood alcohol content of .10 when he was stopped at a late night DUI checkpoint. Cassidy--hit with with a felony because of a prior DUI conviction in Florida in 2010--was arraigned in a town court outside of Albany and then sent to the Rensselaer County Jail where he posted $2500 bail.